I have been traveling insanely and missed out climbing in Chicago because I was too busy with clients and a conference. However, one of the things I love to encourage all to do is to check out the local climbing gym or crag when traveling for work, vacation, etc. I am in NY for a few days and was determined to climb. 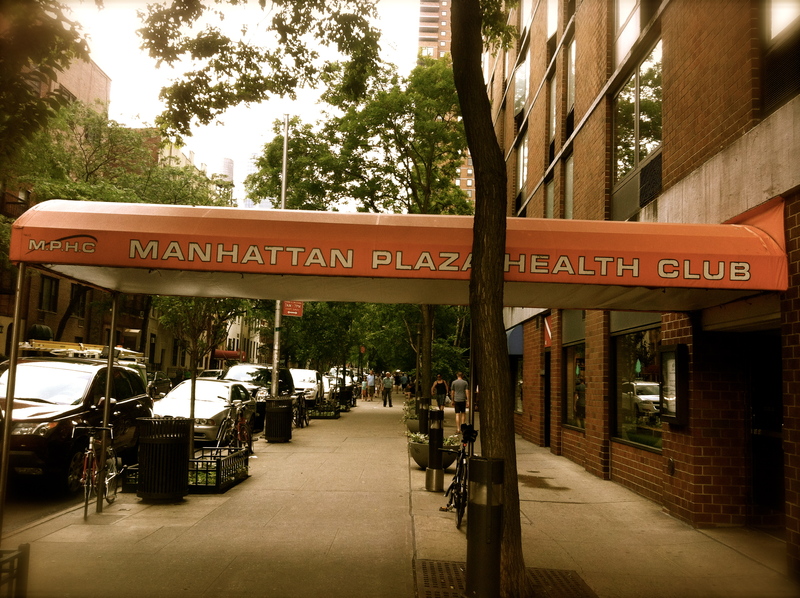 I have already climbed at Brooklyn Boulders (AMAZING) and decided to check out a smaller gym that is part of the Manhattan Plaza Health Club. Next time I will check out Chelsea Piers. And I need to return to Brooklyn Boulders because when I visited earlier this year, I did not have this blog up yet. The gym is super cozy with friendly staff and although small in size, they do a great job utilizing every inch of the space, kudos to MPHC! The TR routes are short, but the routes are bomber. This gym is totally worth visiting. WHY? Sometimes it’s not about how big the gym is, or how tall the walls are, but rather the quality of the climbing. 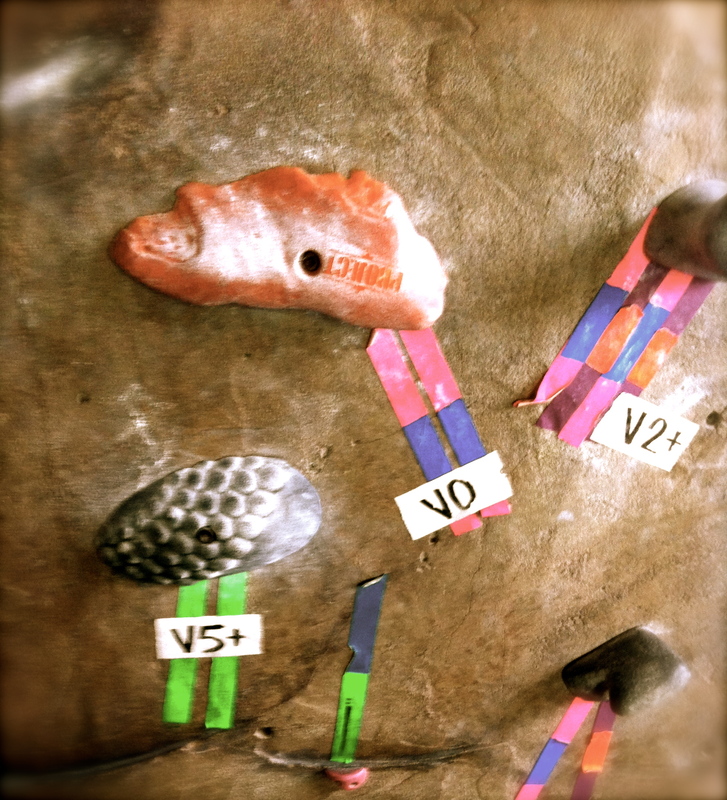 Hands down this gym has some of the most interesting and quality routes I have climbed in a long time. I enjoyed every single climb I got on, loved so many of the clever moves and sequences put together and to hear members yell encouragement when I sent a problem, just topped the cake. Well actually, the music topped the cake, only in NY you will go to the climbing gym and you think they have the best DJ in town, because they know how to jam the right music. Bottom line, there is top roping, vertical and steep leading, and every bit of bouldering you could ever want. Day pass is $20 and if you have never climbed before, they do offer a really great class for $60. When you enter, you will go a flight of stairs, go left to another flight of stairs, look in front of you and you will see glass doors and a sign “climbing gym” (I saw this and still went another way! Haha), go out the doors outside and follow the signs to the climbing gym. The climbing gym has lockers, and a small changing room. The bathrooms are not inside the climbing gym, remember you are in a huge awesome sports plex. 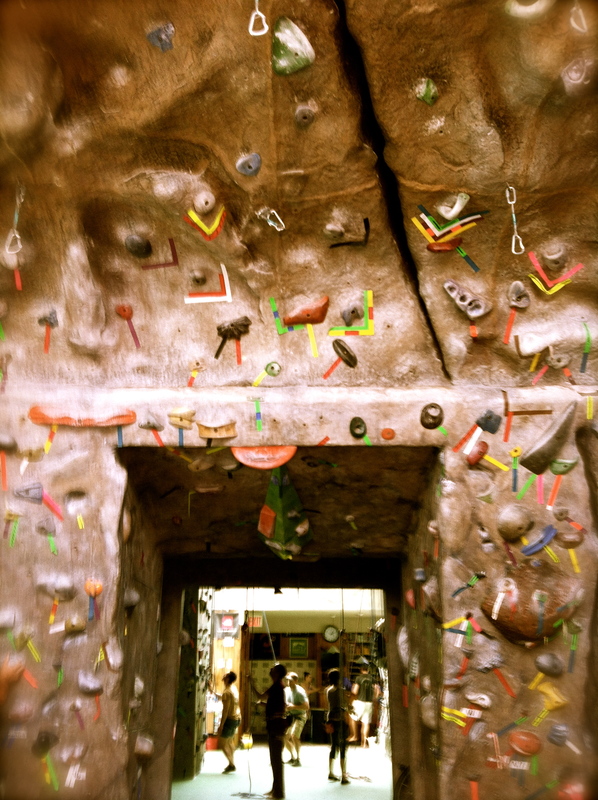 If you have never visited the gym like any climbing gym, you will need to complete the waiver, and they have a dedicated computer for this process. Here is their website http://www.mphc.com/climbinggym/ and also a website for NY climbing gyms http://www.climbnyc.com/climbing-gyms. Now what are you waiting for, check out this climbing gym when you are in NY. Also really rad gyms is Brooklyn Boulders (http://www.brooklynboulders.com/) and Chelsea Piers (http://www.climbnyc.com/climbing-gyms/chelsea-piers).